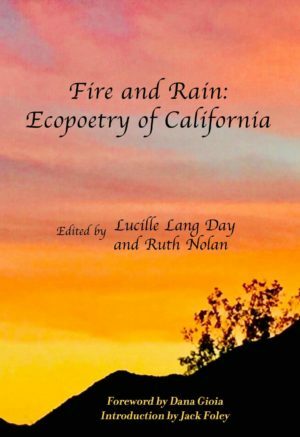 Join anthology contributors Rachel Dacus, Lucille Lang Day, Brenda Hillman, Dave Holt, Cynthia Leslie-Bole, and Naomi Ruth Lowinsky as they read poems from Fire and Rain: Ecopoetry of California at Lafayette Library (3491 Mt. Diablo Blvd., Lafayette, CA 94549). 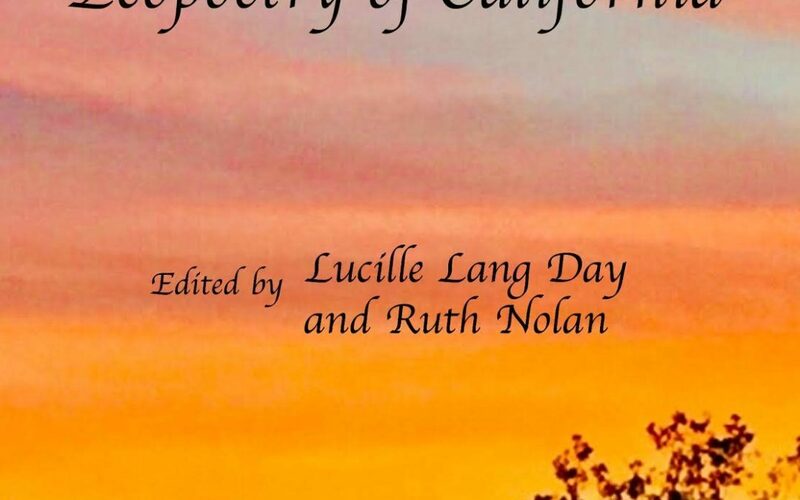 Fire and Rain is an anthology containing more than 250 poems about California ecosystems. The anthology includes a Foreword by California Poet Laureate Dana Gioia, an Introduction by poet and scholar Jack Foley, and poetry by 149 contributors including Ellen Bass, Christopher Buckley, Alison Hawthorne Deming, Camille T. Dungy, Ann Fisher-Wirth, Rebecca Foust, Dana Gioia, Rafael Jesús González, Emily Grosholz, Robert Hass, Brenda Hillman, Jane Hirshfield, Ursula K. Le Guin, Gary Snyder, and David St. John. All profits from sale of Fire and Rain will be donated to environmental organizations.